It is with a heavy heart that we must announce the closing of this site. After ten years, the costs and labor involved in its maintenance have become too much. We are working on locating an archival site in order to store all of the images submitted to date and will update you here and on the Facebook link when we find it. We will keep the Facebook presence open for your bird drawing submissions. But PLEASE do not just share your bird drawings there. Dorie never had social media and she started a world wide movement that led to this holiday. 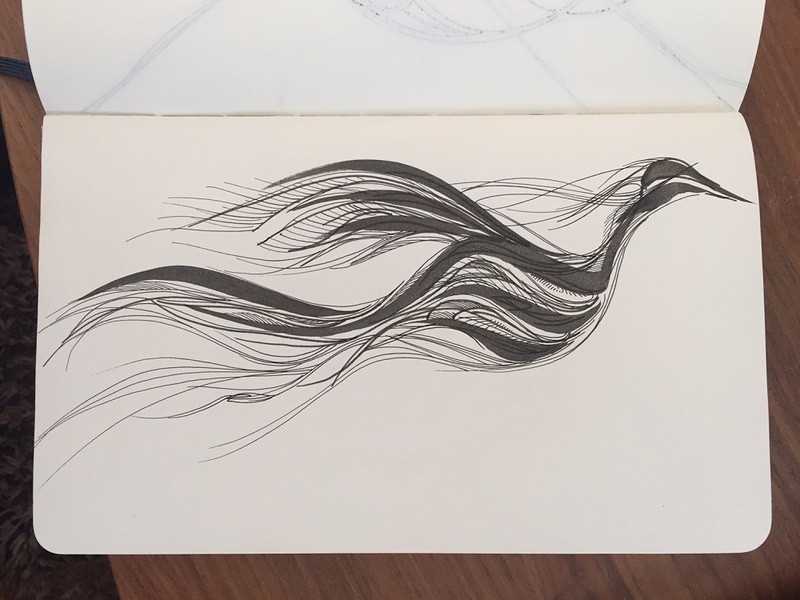 Please share your bird drawings with friends and family in meatspace. That means offline in the real world. Do it for Dorie. Tell them about the day and about her story. Keep her vision of Draw A Bird Day alive. Don't let it end here. 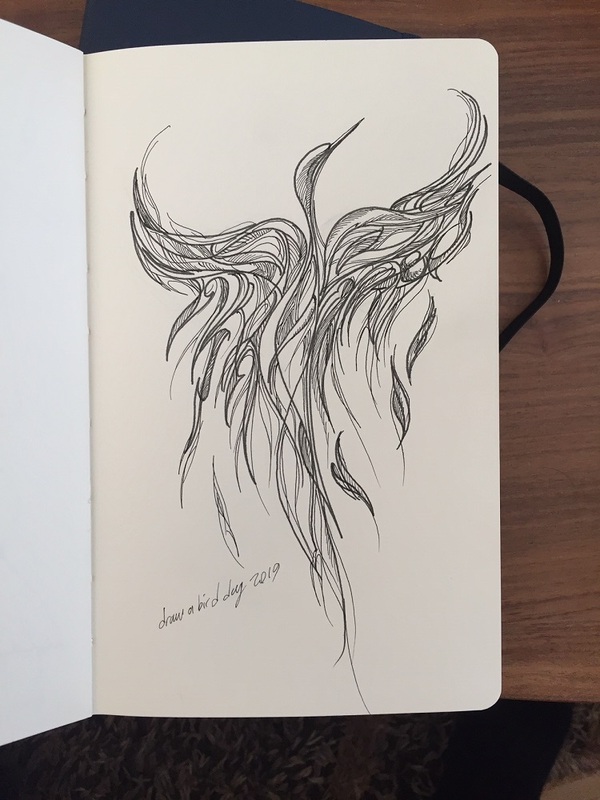 What is Draw A Bird Day? In 1943, Dorie Cooper was a 7 year old living in England. Her mother took her to a hospital in to visit her uncle who was wounded in the war. While they were there, Dorie's uncle was very distraught, having lost his right leg to a land mine. In an attempt to cheer him up, she asked him "Draw a bird for me, please" Even though he was unwell, he decided to do as Dorie asked. He looked out his window and drew a picture of a robin. After seeing her uncle's bird picture, Dorie laughed out loud and proclaimed that he was not a very good artist, but that she would hang the picture in her room nonetheless. Her uncle's spirits were lifted by his niece's complete honesty and acceptance. Several other wounded soldiers also had their day brightened by the event and every time Dorie came to visit thereafter, they held drawing contests to see who could produce the best bird pictures. Within several months, the entire ward's walls were decorated by bird drawings. 3 years later, Dorie was killed after being struck by a car. At her funeral, her coffin was filled with bird images that had been made by soldiers, nurses and doctors from the ward where her uncle had been. Ever since then, those men and women remembered the little girl that brought hope to the ward by drawing birds on her birthday, April 8th. Draw a Bird Day was never declared an official holiday, but it grew through those soldiers and medical personnel and their families. Today, it is celebrated world wide as a way to express joy in the very simplest of things in life and as a way to help soldiers everywhere forget war and suffering even if only for a short time. 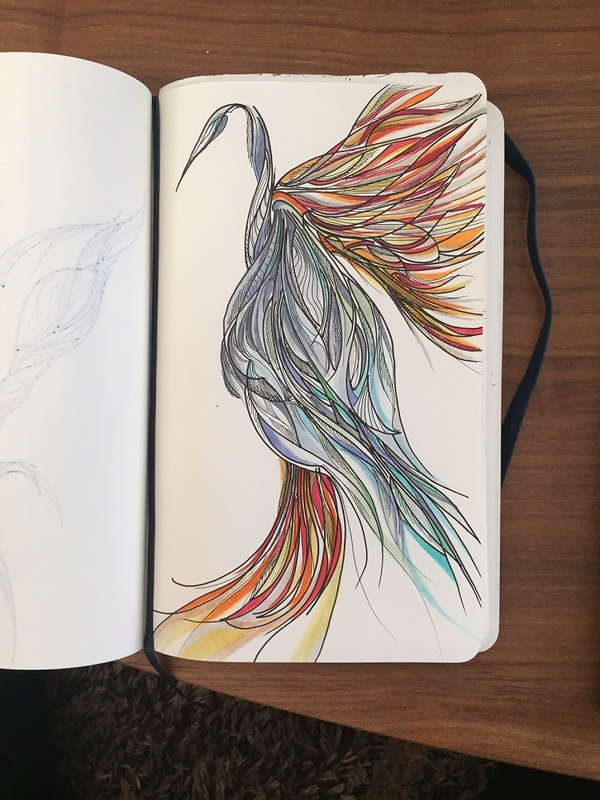 When is Draw A Bird Day? Draw A Bird Day is April 8th of every year, all day long in whatever time zone you currently reside. How do I celebrate Draw A Bird Day? 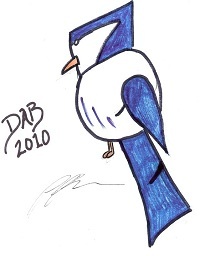 Quite simply, just draw a bird and share it with whomever you choose. The drawings are not meant to be "professionally" done by any means, though that certainly can be the case if you are so talented. 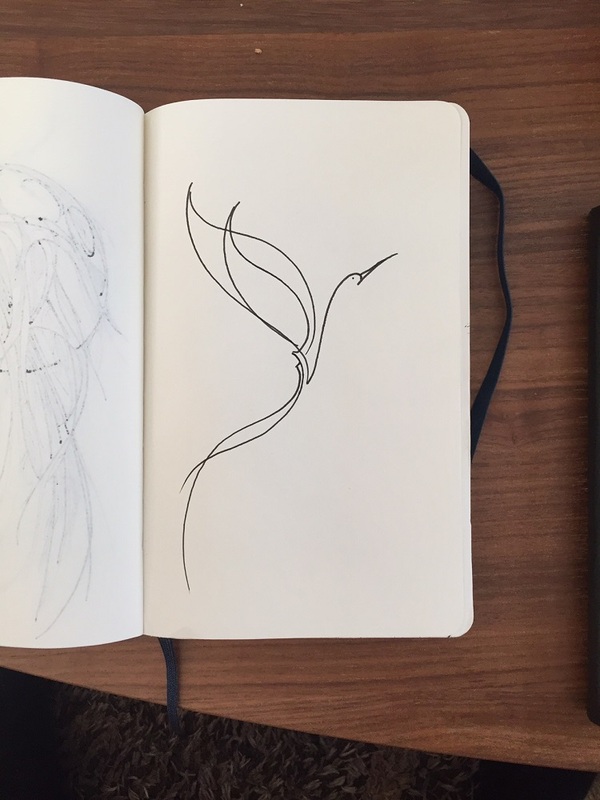 The important thing is just to draw and bird and share it. Can I send you my bird drawings? Please see the Important Announcement above.